About Meiyi Cheung : Meiyi is a singular Hong Kong designer majors in fashion. Her intimate experience with international and China brands have provided her exceptional knowledge to offer design solutions which well balanced with creativity and commerciality to the industry. In 2003, Meiyi established Paragon Design Limited, and opened her own shop WHOSTHATshop at PMQ, Central of Hong Kong in 2014, to showcase her designs and successful collaboration projects with fine artists. Fashion + art, is Meiyi’s new arena to reflect a mixture of creation and commerce through her functional and innovative idea. A way to realize her belief in “ Design without boundaries.” In Fine Art area, Meiyi has drawn paintings for Four Seasons Hotel in Beijing, and participated in different art exhibitions. Three of Meiyi’s fashion pieces are currently collected by the Hong Kong Cultural Museum in 2013. Design as a whole, is an endless brain process of questions and answer that should never have boundaries. 2015 merit, Design for Asia Award, HONG KONG. .htm, july 2012, Hong Kong. 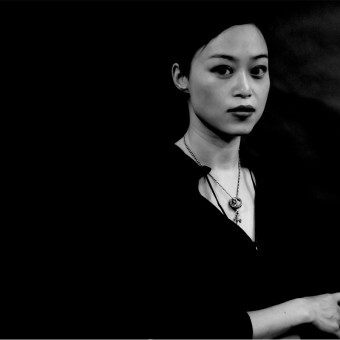 Press Members: Request an exclusive interview with Meiyi Cheung.